How do API Gateways enable digital insurance? Going digital is not easy, especially when you are a large, leading organization in your domain with strong legacy systems. Digital business is not only about unified apps and connected devices. That being said, it is more about culture and innovation capabilities that can offer up the best digital journey for customers. Successful digital insurance firms are distinguished by more than technical expertise. They invariably have a defined corporate culture, an approach to talent and an organizational model that creates the conditions for digital excellence. Listen to this video testimonial from Allianz France about their own, API-driven digital journey. People use their phones to get “life” done as quickly and easily as possible. Taking out mortgages and buying cars at the click of a button is now a clear reality. To make that possible, organizations need to have first-in-class technology in place relying on APIs, so managing everything from finding the right policy and making a claim, to tracking their car repair is possible all from one easy place. Thanks to advanced technology, we can now realize the entire process of informing everyone about the accident via a mobile app, without needing to talk to an agent. Being able to compare often complicated policy coverage and costs at the click of a button or being able to enroll on the spot, having insurance in minutes without ever needing to speak to a sales agent. Explaining accidents that happen on the road doesn’t need to be as painful any more. We can now explain our accident to the agent in a seamless way since the insurance company is managing data and the history of events. Through telephone, text message or a bot, you have access to the same information because an Application Programming Interface enables this data exchange in an easy and automated way. 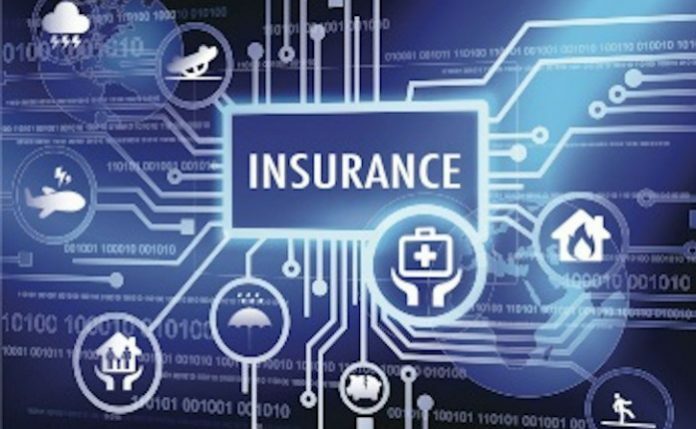 The approach of having startups enabling other companies to use selected pre-built elements of the insurance value chain on a subscription basis essentially powers insurance operations for others. I strongly believe that all of the above will not be possible without putting in place a robust API Gateway which makes all interactions and data exchange possible in a secure and easy-to-deploy way. How can digital insurance providers be API ready and guarantee the scalability of technology as the number of APIs continues to grow? Axway’s client, Allianz, explains how they successfully deal with this problem. Watch this video testimonial on how Allianz France became the world’s leading digital insurance provider.